WA-YJ21S-----a revolutionary presentation appliance that suits board meetings, press conferences, seminars, lectures and formal speaking events. Improve your presentation delivery with ease and confidence. Aluminum(A)/wooden(B) operating panel, artistic design, with the perfect combination of modern technology . Q:If we want sample, how much do we need to pay9 A:For sample,we usually charge triple of unit price , excluding transport fee . If you are not familiar with importing procedure from China , we can quote you CIF price, handling ocean shipment for you. What you need to do is make customs clearance and pick up goods at your local sea port. Zhejiang Dingjia Furniture Co., Ltd. Perfect quality for you refering : Workshop chairs and tables used school furniture for sale workshop: Hard-working workers,high quality products,and best after sale service will never let you down. 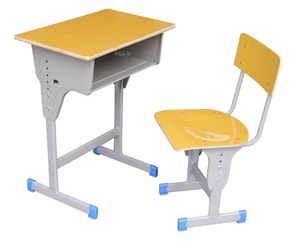 Packaging & Shipping chairs and tables used school furniture for sale packing details : Bubble Film + Carton Shipping: by sea, by air, according to customer's requirement. 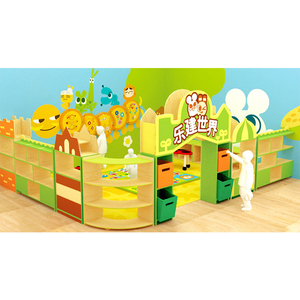 Our main products include children pleasure ground equipment, outdoor fitness equipment, sports equipment, wooden toys, desktop toys, Maria Montessori and other pleasure ground equipments. Q: Can I order a sample or trial order to test the quality and market9 A: Yes, of course. But the quantity of the used school furniture should be 20 feet full container. For more detailed information about used school furniture , please feel free to contact us.Thanks ! 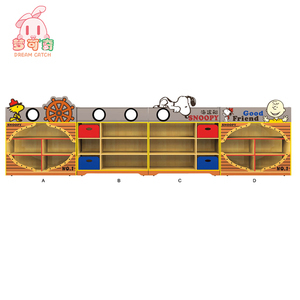 Alibaba.com offers 13,263 used school furniture products. About 22% of these are school sets, 7% are metal furniture sets, and 1% are other school furniture. A wide variety of used school furniture options are available to you, such as metal, wood, and plastic. You can also choose from free samples, paid samples. There are 13,231 used school furniture suppliers, mainly located in Asia. The top supplying countries are China (Mainland), India, and Turkey, which supply 99%, 1%, and 1% of used school furniture respectively. 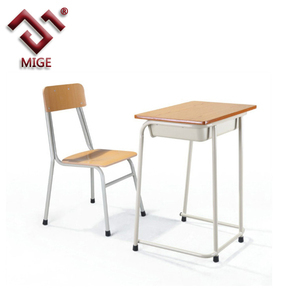 Used school furniture products are most popular in Mid East, Domestic Market, and North America. You can ensure product safety by selecting from certified suppliers, including 8,115 with ISO9001, 5,025 with ISO14001, and 3,382 with OHSAS18001 certification.